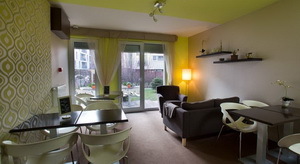 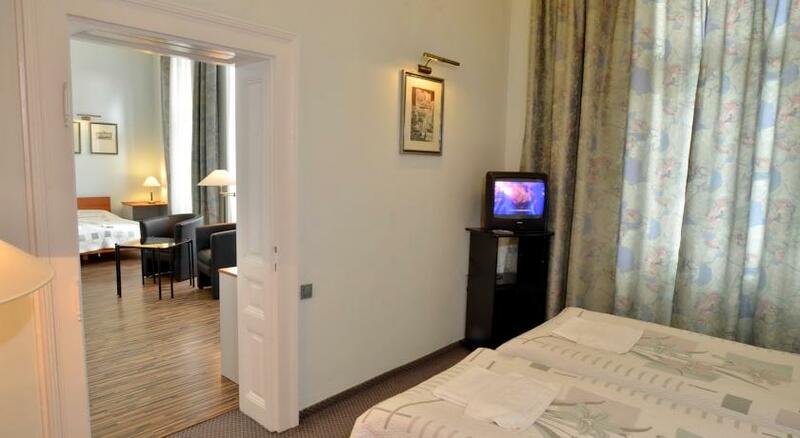 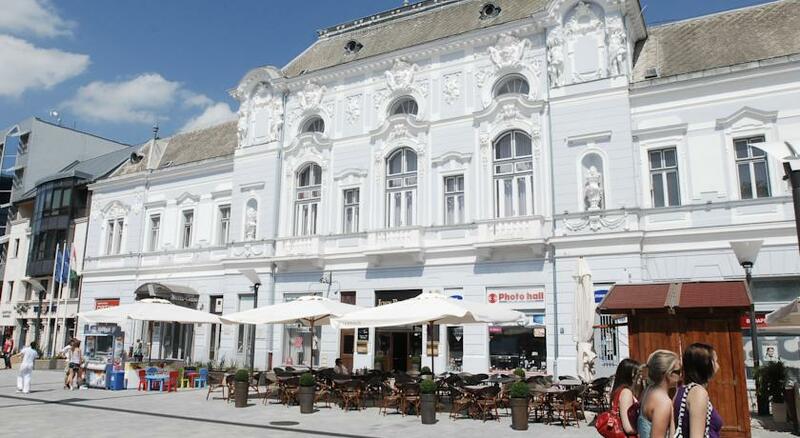 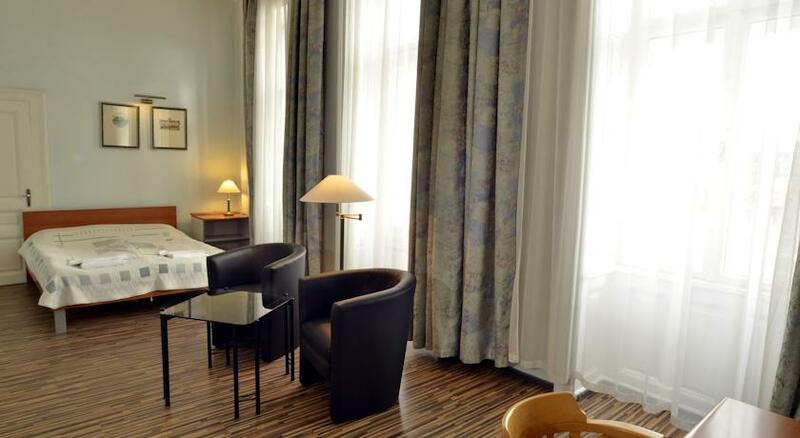 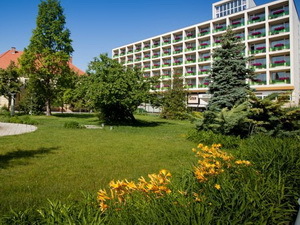 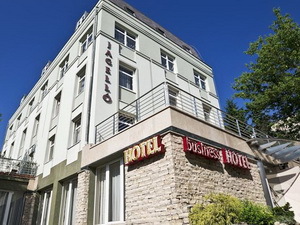 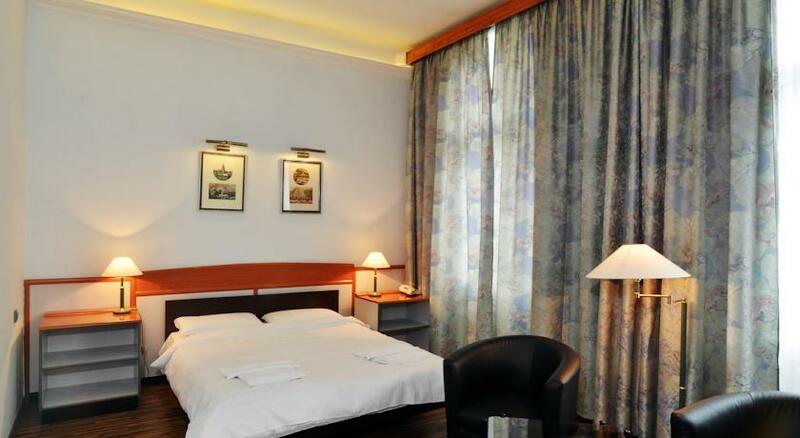 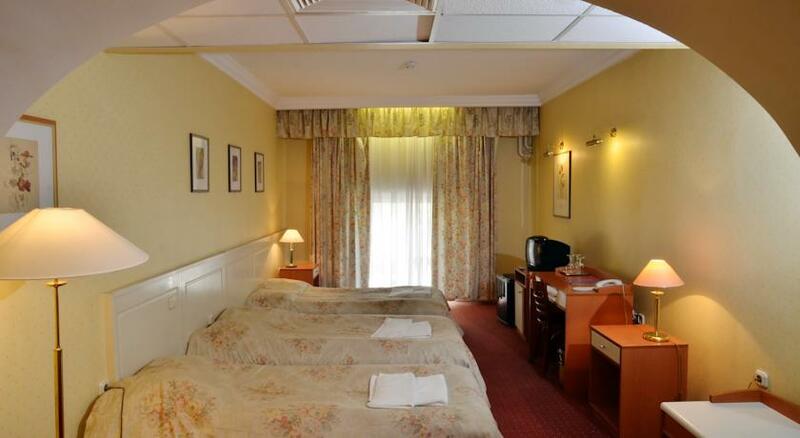 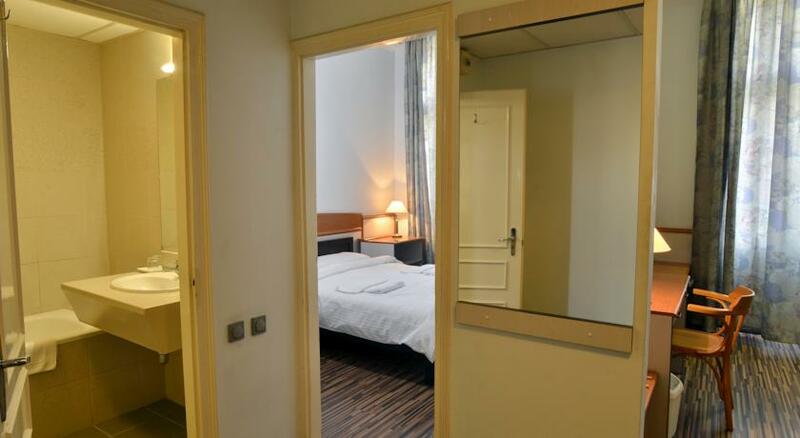 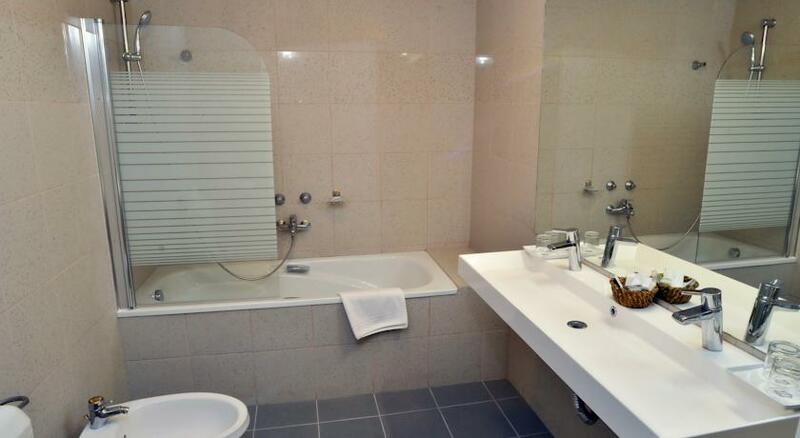 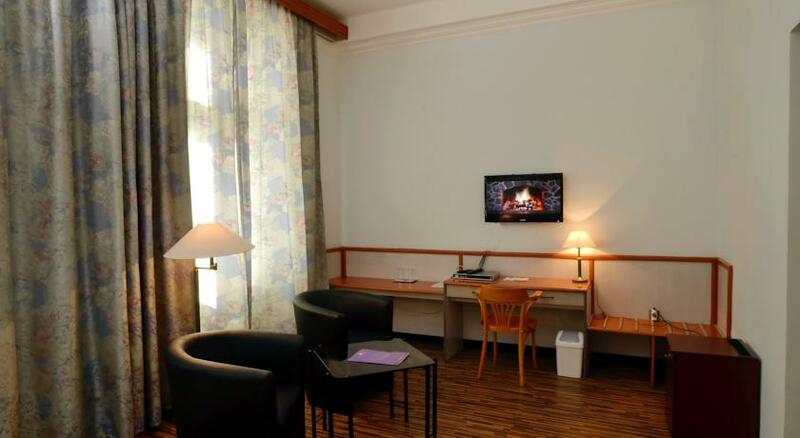 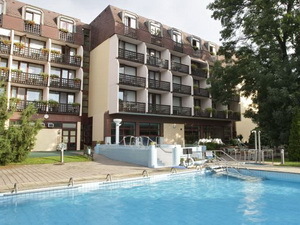 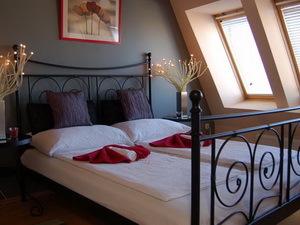 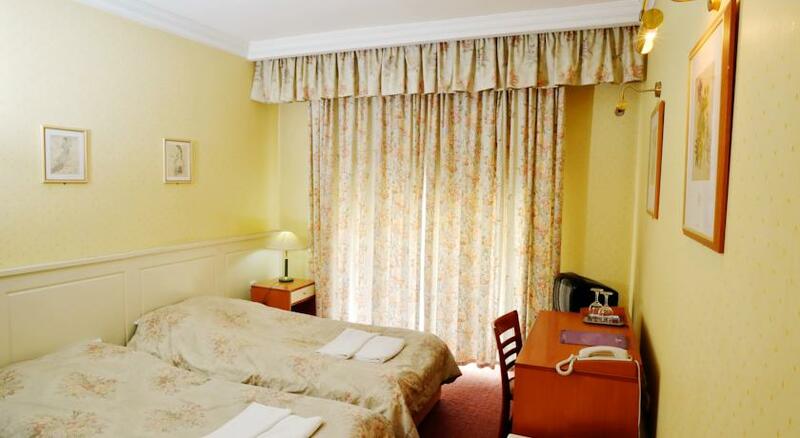 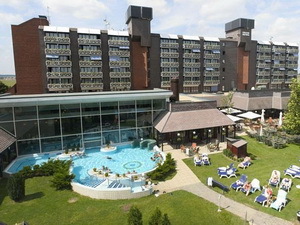 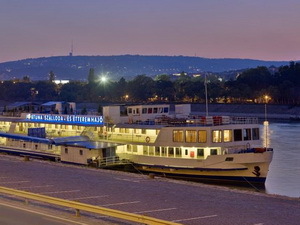 In this renowned hotel there are 35 air-conditioned luxuriously furnished rooms. 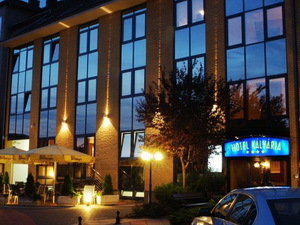 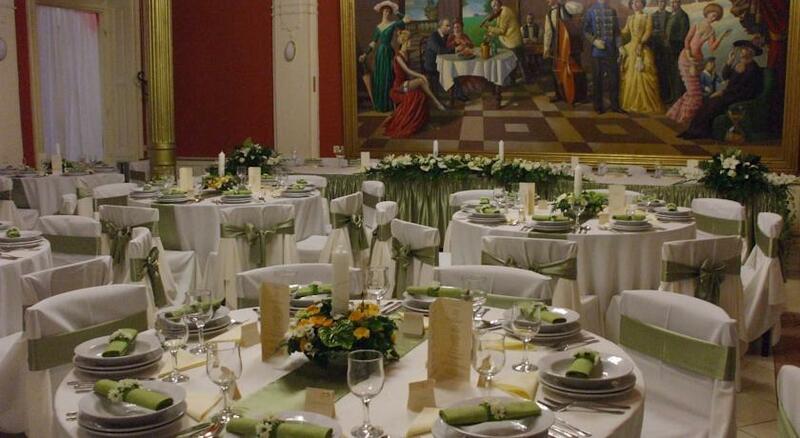 The historic Kodaly Hall of the hotel and the adjacent Conference Hall are ideal for holding conferences, performances, balls, weddings, shows exhibitions and other events. 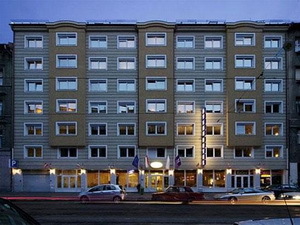 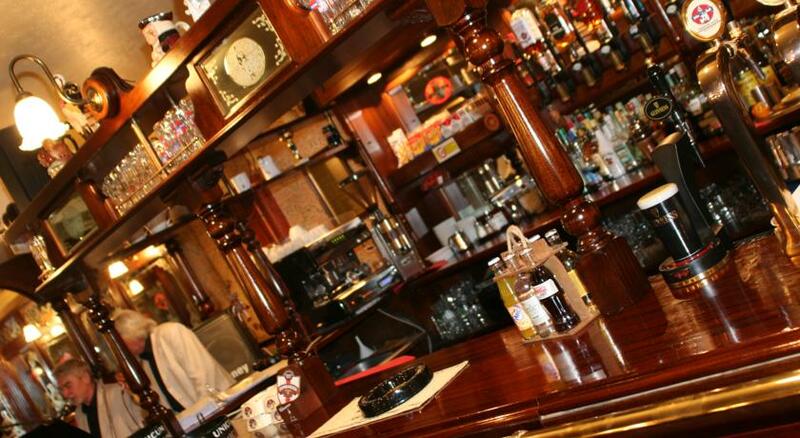 The guests find comfort, entertainment and a wide range of services in the John Bull Pub with its exclusive guest room, the X Café, the Korona Confectioner's, the Pizza House, Casino, solarium, massage and the sauna. 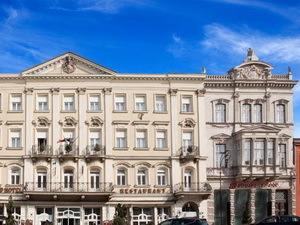 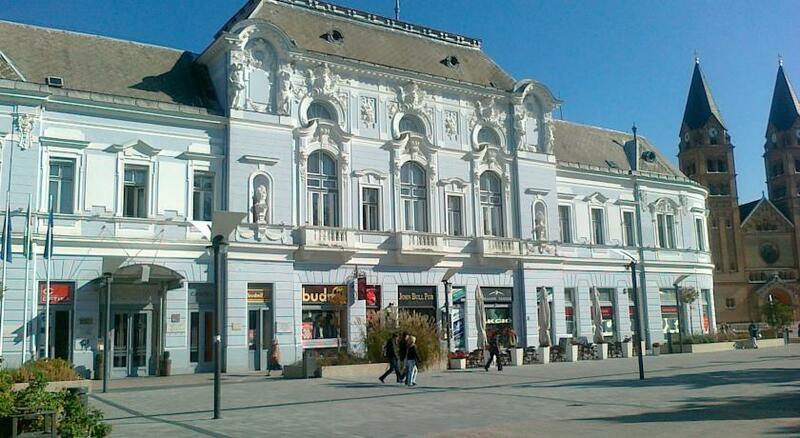 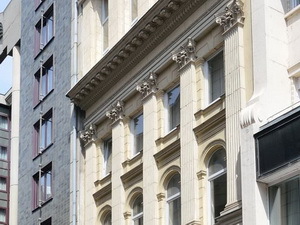 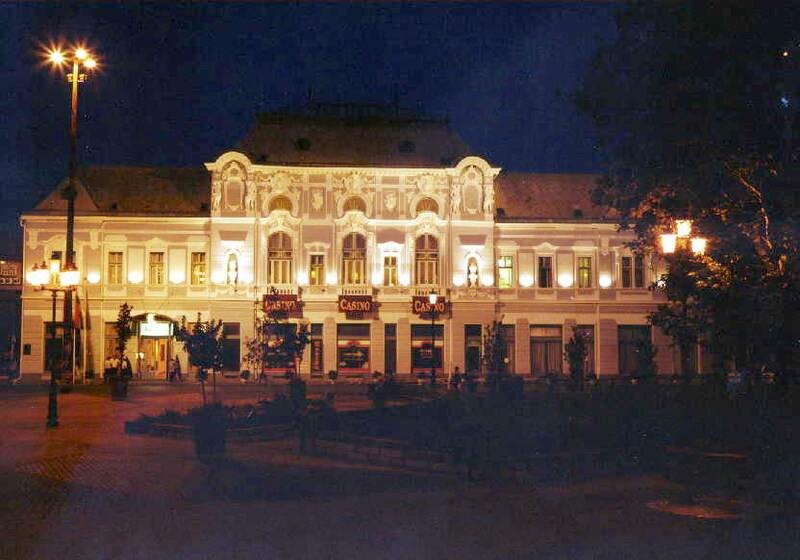 You can find a bank, a pharmacy, a travel office and a souvenir shop in the hotel as well. 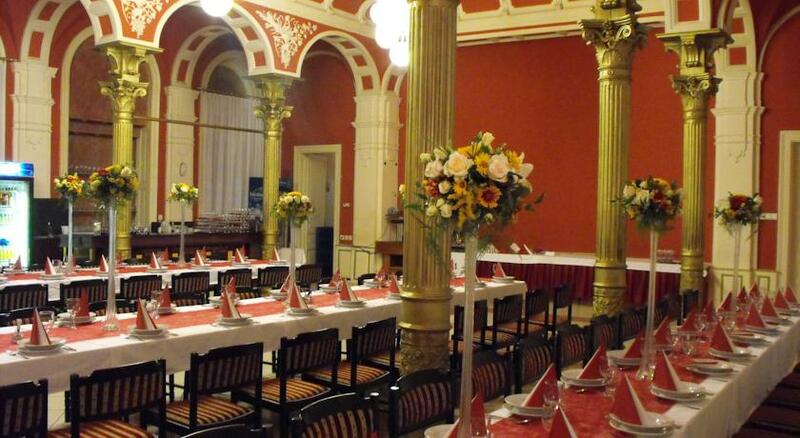 The environs of In Hotel Korona Nyiregyháza also offer exciting programs: Village Museum, monuments of the villages of Bereg, sailing and canoeing on the river Tisza, riding, hunting and the wine district of Tokaj.